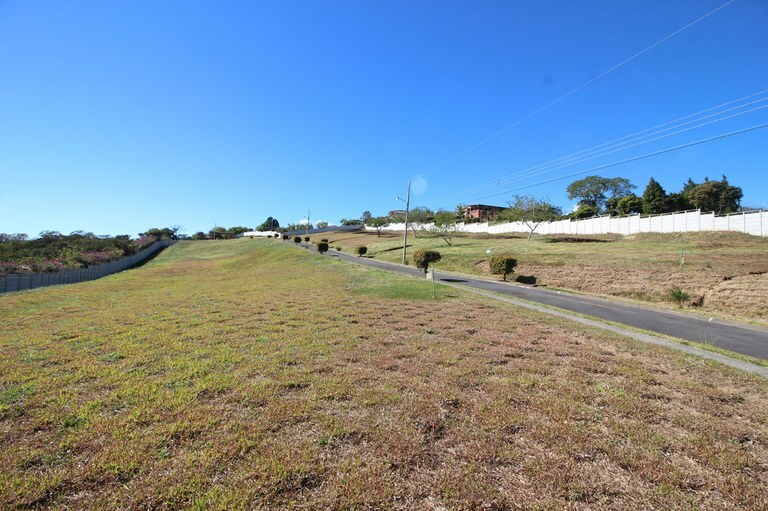 Get information and see real estate available in Alajuela in the Central Valley region of Costa Rica from the only true MLS in the country. 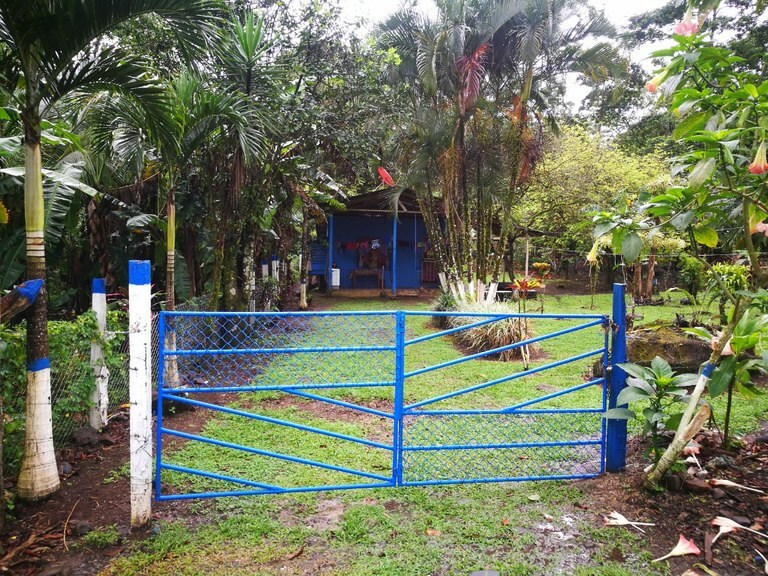 This house is located in Alajuela, Alajuela, Costa Rica, in county. 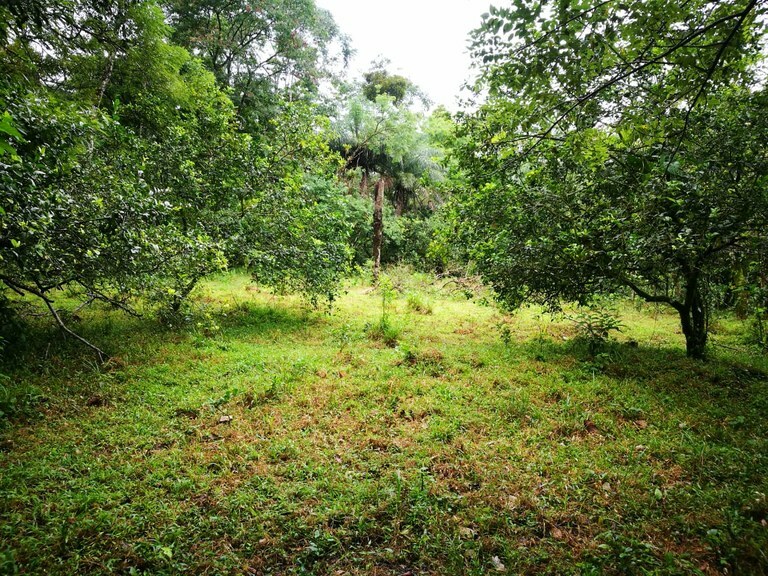 This property with view is situated in the cloud forest of Costa Rica. The land area of this house is 450,00 square meter (4.843,74 square feet), and it has an interior space of 450,00 square meter (4.843,74 square feet). 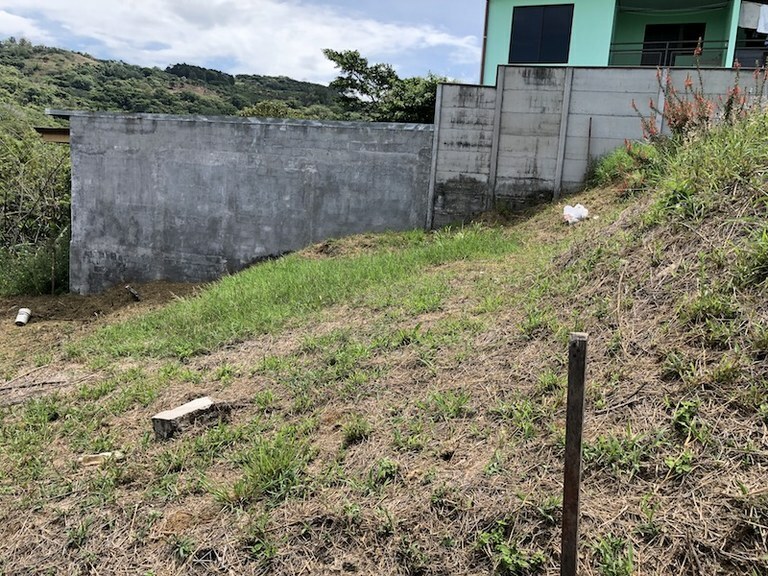 This home construction site is located in Guadalupe, Alajuela, Costa Rica, in Alajuela county. 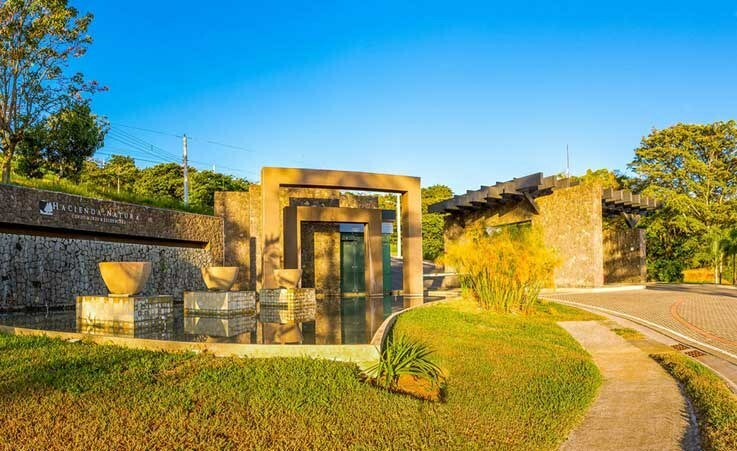 This property with view is situated in the cloud forest of Costa Rica. 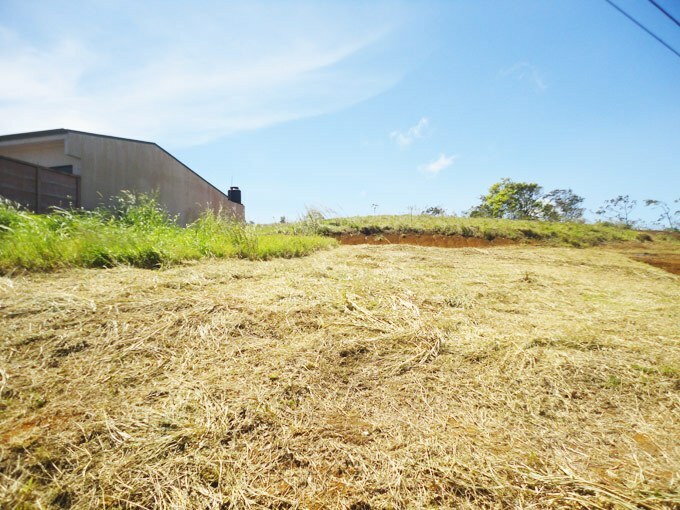 The land area of this home construction site is a total of 215.00 square meter (2,314.23 square feet). 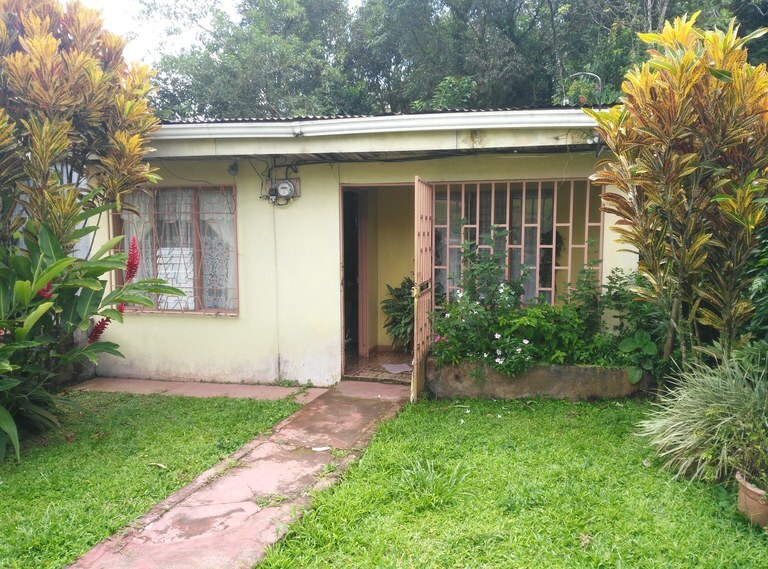 This property with 3 bedrooms and one bathroom is located in San Miguel, Alajuela Costa Rica, in the county of Grecia. 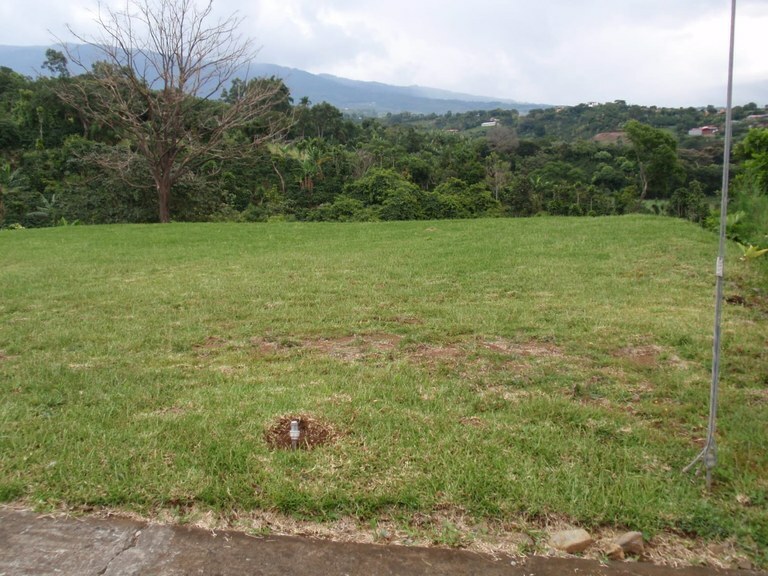 This countryside property with mountain, greenbelt and wooded views is situated in this part of Costa Rica. 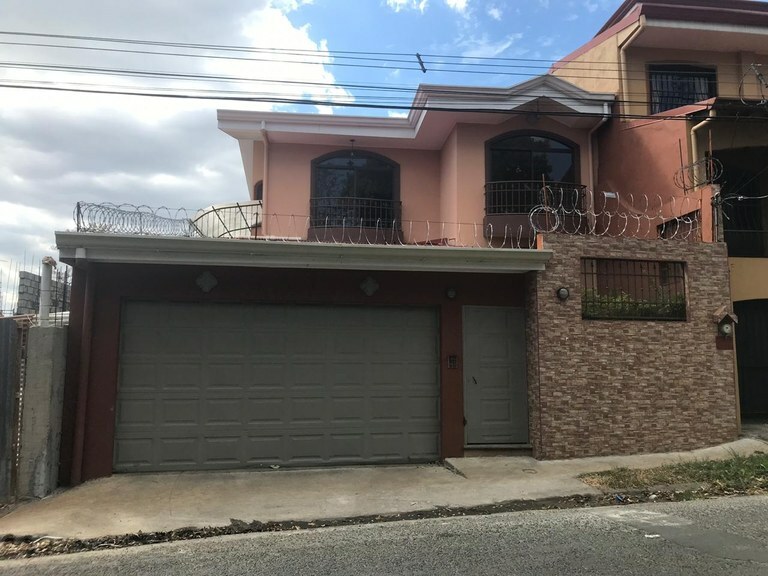 The land area of this property is 2,270.00 square meter (24,433.98 square feet), and it has a living space of 60.00 square meter (645.83 square feet).